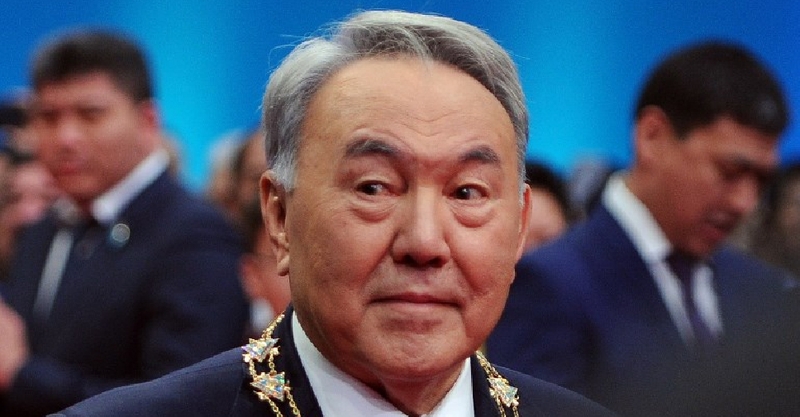 Nursultan Nazarbayev has led the country since the fall of the Soviet Union, first as its Communist leader and then as president. The 78-year-old made the announcement in a surprise public address on national television on Tuesday evening. Nazarbayev said that the speaker of the Senate, Kassym-Jomart Tokayev, will take over as head of state until presidential elections can be held. The next election is scheduled to take place in December 2020.